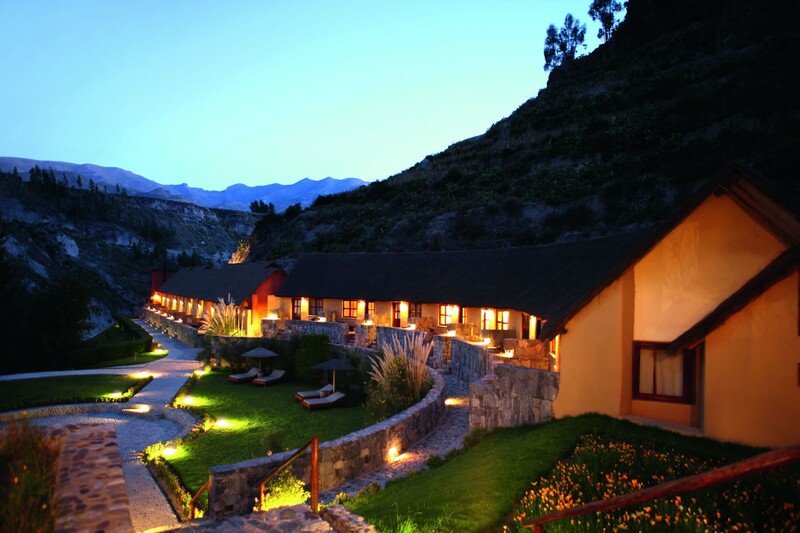 Colca Lodge is located in the midst of ancestral farming terraces at 3,250 metres elevation in the Colca Valley. 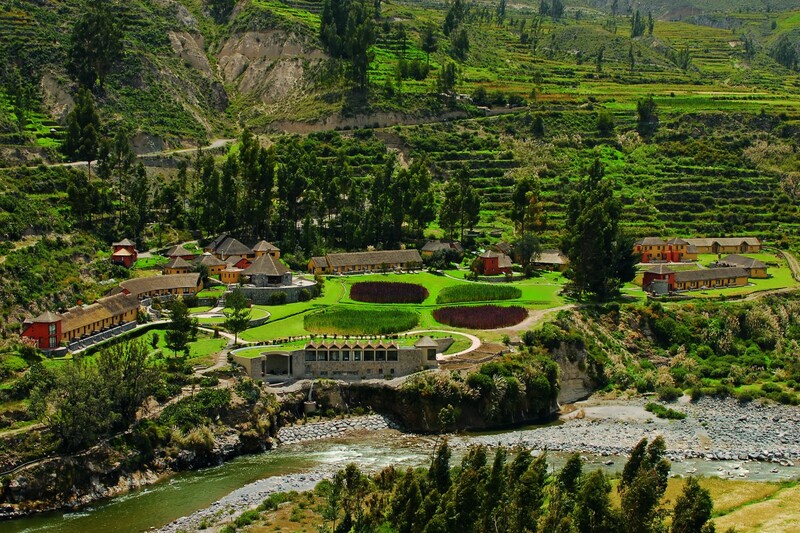 Its privileged location close to the Colca River provides the perfect base for exploring the pre-Inca history of the valley and for viewing the magnificent Andean condor. 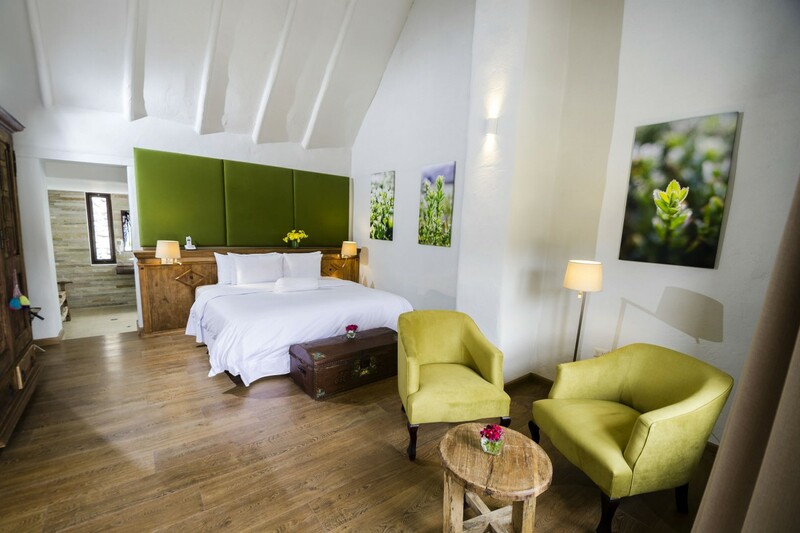 The rustic Colca Lodge is built of traditional materials in keeping with the natural environment. 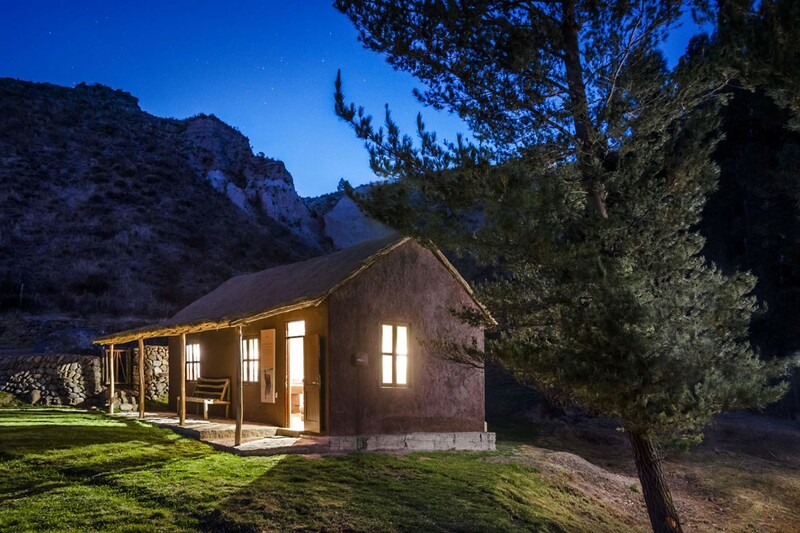 All rooms have heating, hot water (from solar power) and a terrace, but no TVs. Hot water bottles are put in the beds at night, always a very welcome touch. 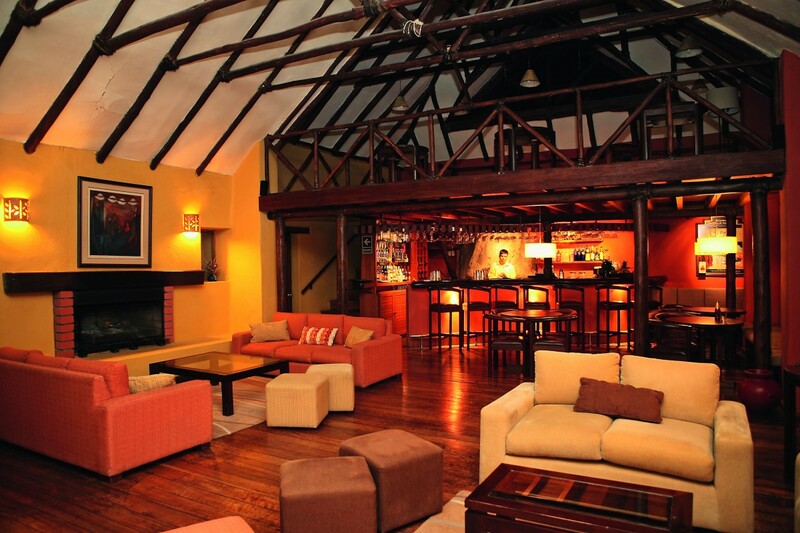 Additional facilities include 3 restaurants, 2 bars, living room with a large fireplace, and spa. 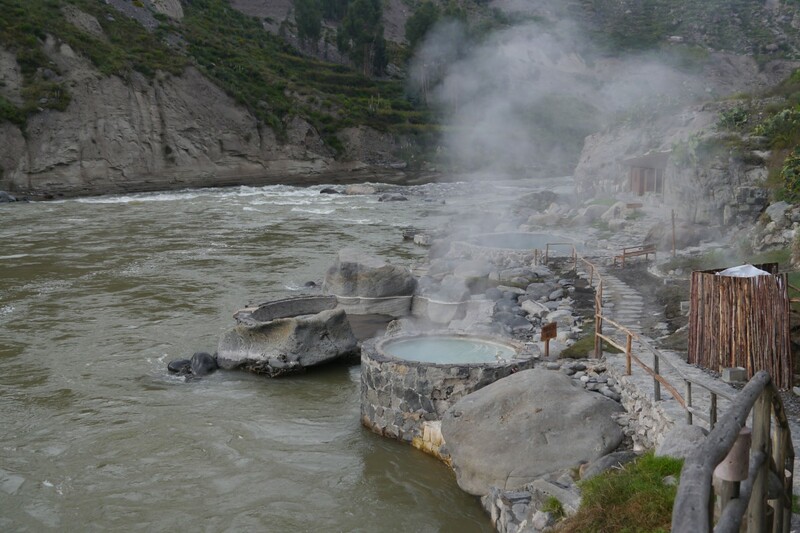 A particular attraction are 3 private thermal baths which are fed by volcanic hot springs – a perfect place to relax under a star-filled sky after a day of exploring the Colca Valley! 3 restaurants, 2 bars, room and laundry service, internet (reception only), 3 thermal baths and hot spring eco spa. 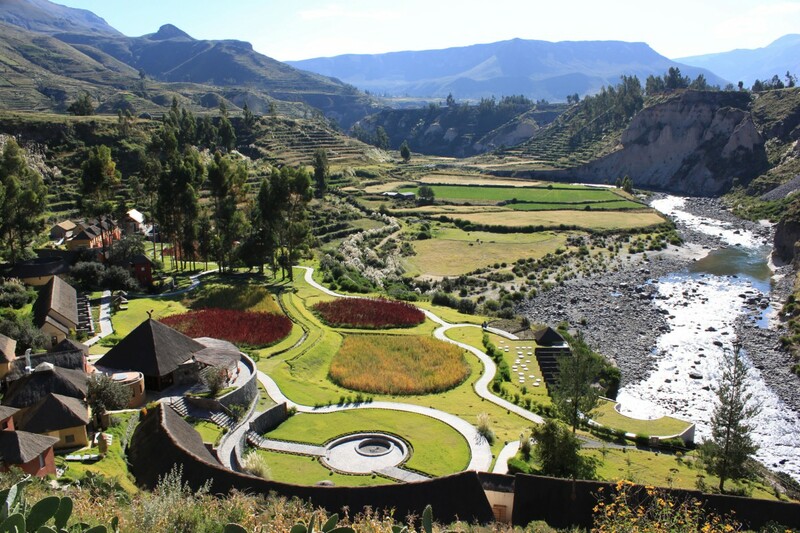 Colca Lodge provides an excellent base for visits to the Cruz del Condor to watch Andean condors soaring on thermals, sometimes at eye level. 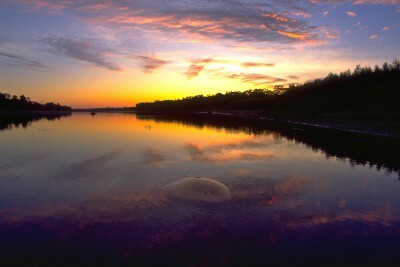 Hikes, horse riding and mountain biking. 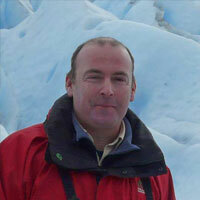 Try to fit in a visit to the high altitude Cruz del Condor – a unique experience you won’t forget. Gotta love the hot pools! 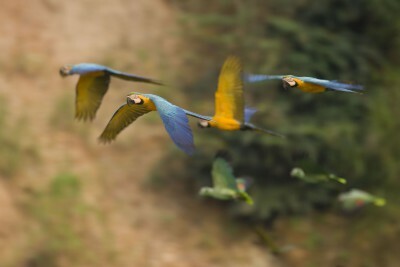 The information center on alpacas, llamas and condors was a bonus and very interesting. Would recommend the BBQ lunch!